Red Hat has announced its acquisition of Permabit Technology Corporation which provides software for data deduplication, compression and thin provisioning which is expected to improve Red Hat's support for organizations that want to take advantage of a more efficient storage footprint to help innovate their business. Linux containers and Cloud computing technologies are becoming more and more popular with an increasing number of enterprises adopting them. Therefore, these innovative solutions also call for more storage requirements than what's offered by traditional storage technologies. What Permabit's technologies can bring to Red Hat is storage efficiency, and this is a key piece in addressing these needs, particularly with the emergence of hyper-converged infrastructure (HCI) which blends storage and compute onto a single x86 server. That, combined with Open Source solutions designed for enterprises, can help business overcome storage challenges brought about by these transformative technologies by using software to provide larger available storage to applications while maintaining the same amount of physical storage - basically fitting more in the box without deconstructing and rebuilding the box itself! Main beneficiaries of data compression and deduplication features will include Red Hat Enterprise Linux, Red Hat OpenShift Container Platform, Red Hat Storage and Red Hat OpenStack Platform. Moreover Red Hat also plans to open source the recently acquired technology from Permabit and will allow customers to use a single, supported and open platform to push storage efficiency. All of this, without having to rely on heterogeneous tools or customized and poorly-supported operating systems. Extra Red, as a Red Hat Advanced Business Partner, continues to drive digital transformation in enterprises within Italy, where it is based, and across Europe and the Middle East, where it has operated in for the past few years. 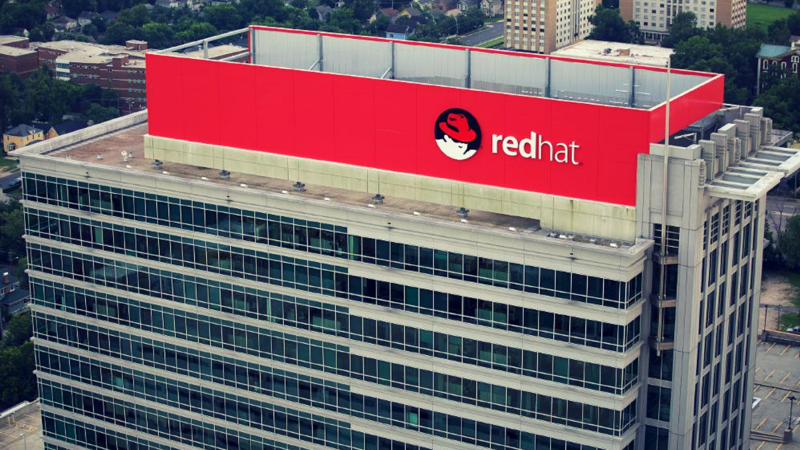 The latest acquisition of Permabit and its technologies, which will undoubtedly be a boon to Red Hat customers, will also be an added bonus for Extra Red's Cloud customers and improves the company's Cloud platform and services offerings. Extra Red remains committed to promoting the latest Cloud innovations as part of its vision to spread true business agility where agility is not just a temporary effect of adopting technology but as something ingrained in corporate culture.